The key to a successful business is to provide your customers with exceptional products, all while maintaining a low cost to your company overall. By providing great products, your consumer will indulge in a high quality experience, ensuring customer retention for your location. We at Cool Breeze provide a huge selection of add-on products, from stirrers all the way to creamers. It is our mission to keep your consumer happy by stocking your business with all the essentials needed such as cups, lids, straws, and other items put in place to enhance the overall customer experience. We even sell jugs and caps to enhance your frozen beverage experience, ensuring your formula is mixed perfectly everytime! In addition, we even provide custom tailoring when it comes to any add-ons, for example napkins or lids with your business logo printed on them. We pride ourselves on being your one-stop shop when it comes to a complete beverage experience. 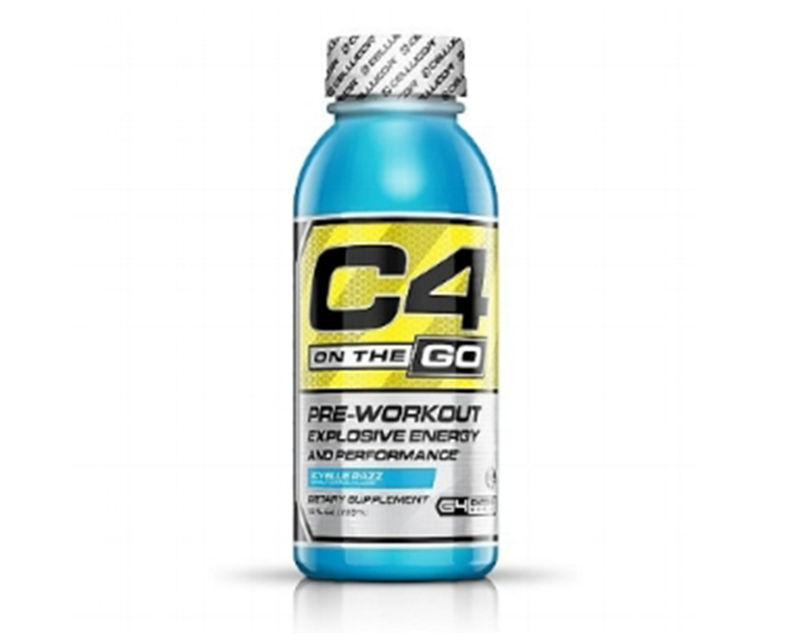 C4 ON THE GO is a pre-mixed pre-workout drink you can grab when you need it on the go. Its formulated to boost energy and focus, and its portable packaging makes it the perfect selection your pre-workout convenience. Just grab a bottle at one of our participating store locations and start your workout with explosive energy. The newest addition to the C4 family has arrived, and CoolBreeze has the ultimate inventory selection in right now. 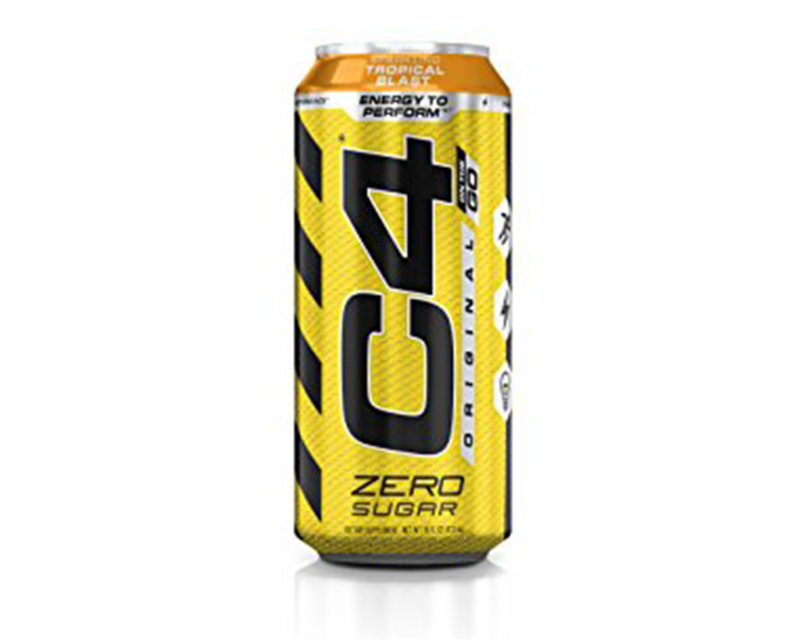 Just like "C4 ON THE GO" this drink is sure to pack a punch, without all of the sugars involved, for those health conscious customers! We have all of your C4 needs, even if you're a top-notch drinker, our inventory is growing everyday! 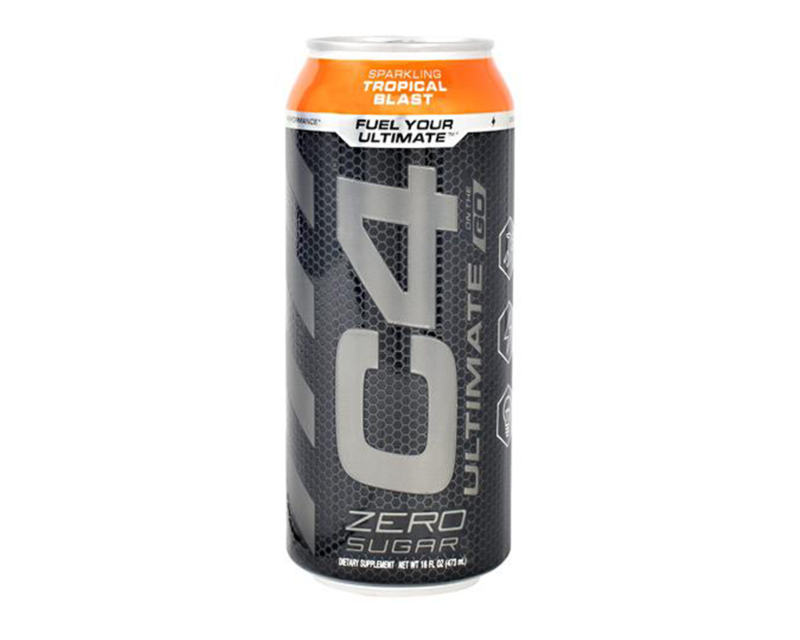 Welcome C4 Zero Sugar Ultimate to the Cool Breeze line-up, as it's already a huge hit!